Since 2013 I have dedicated a portion of my time to improving science education outreach in the city of Athens, GA as well as at the University of Georgia. Many of these organizations have graduate student participation from the Dept of Plant Biology. As one of ten graduate student ambassadors, I work with the American Society for Plant Biologists leadership to promote plant sciences and plant-based outreach to graduate and undergraduate students. Further, I serve as a curator for the ASPB community hub: Plantae. In late 2016, I was awarded the ASPB Community Engagement Award, and asked to help plan the 2017 Plant Biology conference in Honolulu, HI. In addition to my own talks, I’ll serve as the society’s main science communicator interviewing attendees and encouraging targeted participation via Facebook live and YouTube, during the conference. I designed the main flyer for the Athens March for Science, which can be located here! This student-run organization has two goals (1) train students to effectively communicate their science to a lay audience and (2) provide a platform for students to post their work and engage the community through a website and social media advertising. Further we sponsor workshops and science communication career Q&As for our students. Since its creation in fall 2015, ASO has trained over 68 students across 18 UGA disciplines and have grown to become one of the largest student science organizations on campus. I am a co-founder of the Athens Science Observer and served as the Editor-in-Chief for 2016. Currently I contribute my own blogs, podcasts, and infographics on topics related to my thesis, specifically water and food security. The Athens Science Observer can be located at: https://athensscienceobserver.com/. Aimed to improve public engagement and dialogue in basic science, this local organization facilitates monthly presentations between scientists and a general audience. Free to its patrons, the Athens Science Café has hosted a diversity of topics, speakers, and audience members from across northeast Georgia. As of spring 2017, we have had 32 events. Over three years, monthly attendance has trended upwards and ranges from 120-180 people depending on topic. Further, the Athens Science Café has partnered with numerous independent groups across Athens including the Athens Clarke County Economic Development Department and has received two large grants from the University of Georgia. I am a co-founder and one of the lead organizers of the Athens Science Café. Currently, I act as the organization’s quirky emcee. The Athens Science Café can be located at: https://athenssciencecafe.com/. Athens United for Science is the new incarnation of the Union of Athens Scientists, and is a community organization that aims to provide a platform for the interaction of science and policy discussion. 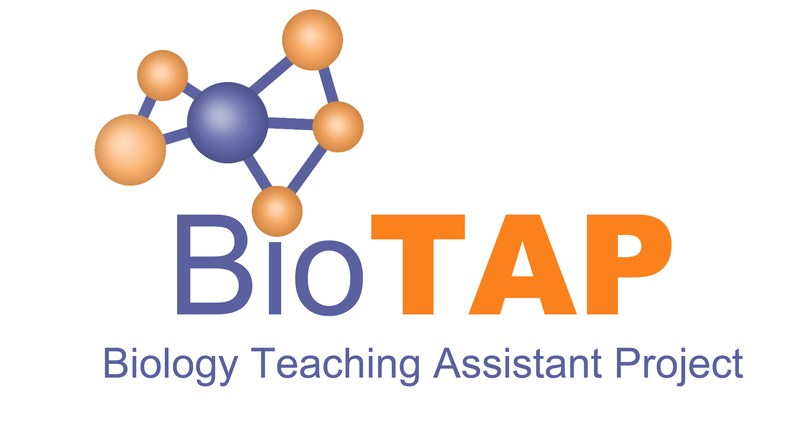 The NSF funded Biology Teaching Assistant Project (BioTAP) is a network of anyone interested in improving the teaching professional development (TPD) provided to biology graduate students. I have served as a Georgia Science and Engineering Fair middle school judge for three years. Nothing fancy here, I just like to encourage young scientists. The Integrative Research and Ideas Symposium (IRIS) is a university sponsored research symposium geared at giving researchers (specifically graduate students) opportunities to relay their work. This event was lead by the Graduate Professions Student Association, and was co-sponsored by the University of Georgia, Duke University, Georgia Tech, and Emory University. PBGSA or the Plant Biology Graduate Student Association is an organization devoted to the graduate students in the Department of Plant Biology at UGA. I have been elected three times during my graduate career to help with different positions. For the most recent position, Peer Development Mentor, I am redefining the role to become a broader mentor to younger students, helping to increase teaching proficiency but also run workshops for profession development on skills such as website design, the Adobe suite, and ggplot in R.
SPEAR is a university organization that aims to give graduate students a platform to explore science policy, and become part of the conversation. Due to time constraints, I have stepped away from the daily operations of this organization, but contributed heavily to its establishment.